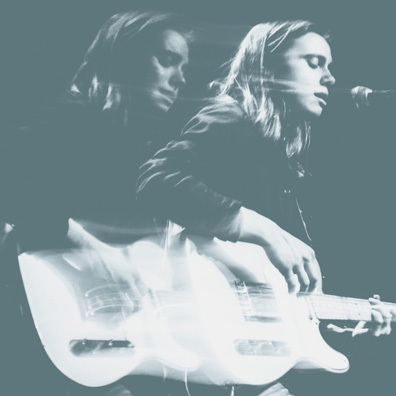 Singer/songwriter Julien Baker, who was the talk of SXSW 2016, recently signed to Matador after interest from most of the important American indie labels. Matador previously announced a new Baker 7-inch and shared its A-side, "Funeral Pyre." The 7-inch is out today and so now you can hear the B-side, "Distant Solar System," an unreleased track from the sessions of her Sprained Ankle debut album. Listen to the B-side below, followed by Baker's upcoming tour dates. Sprained Ankle was originally released by 6131 Records in 2015. Today Matador is re-releasing the album in all territories bar America and Australia. The LP version will include the "Funeral Pyre" 7-inch. Then Matador will be releasing Baker's next album worldwide, including in America.